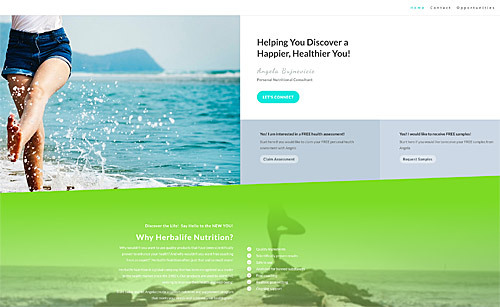 Affordable Website Design Services | View Our Portfolio Of Sites HERE! Our Affordable Website Design Services Aren’t Cheap! If you’re here, you probably need affordable website design services. There are countless web designers willing to sell their services for cheap. However, you need to beware of the common pitfalls of buying cheap sites. Read on to learn more about the downside of choosing the wrong web designer. 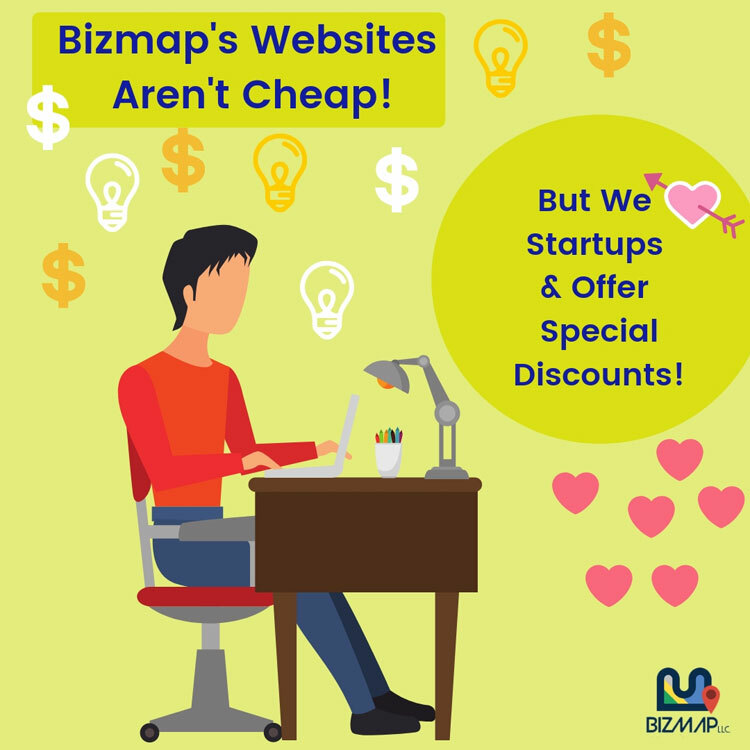 In addition, read on to find out why Bizmap doesn’t sell cheap web design services. Online Business is Serious Business! New Jersey’s Bizmap doesn’t take web design lightly. If your website is going to be a source of income for you, it’s imperative to take the process seriously. Your website is your asset. Just like any other asset you own – you need to make sure it’s worth much more than what you got it for. Bad website design means more drop off rates and less business. So what would you choose – a cheap website design with bad user experience or a reliable website design that focuses primarily on delivering a rich user experience and growing your business manifolds? If you go for one of those cheap web design service providers, you will often run into roadblocks that you can’t solve by yourself. Then, you will need to pay them more to resolve those issues one by one just so that your website can function. Why lose business over time and pay more in the long run when you can invest in a high-quality website design right away? 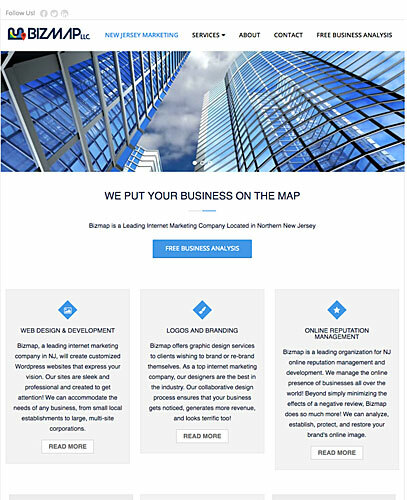 Parsippany’s Bizmap is your key to more affordable options that don’t lack in quality. What would you want your website visitors to look at? A website that has a good layout but doesn’t function well? Or would you want them to see a sleek looking website that performs well all the time regardless of what the user wants? Of course, the latter! Users can tell when you don’t take something as simple as your website’s design seriously. The truth is, they will instantly feel repelled by it. The modern web user is tech savvy. They know the difference between a cheap website design vs a well-thought website design. It’s essential to take all possible user actions into account when designing a website. Most web designers who offer affordable (or cheap) services do not have much time to consider this seriously. If you just want to put up a website with your business name on it, that’s a different matter. However, if you want to attract more visitors and grow your online business, it’s crucial to have a website that focuses on delivering flawless user experience – every single time. Bizmap is serious about delivering true value when it comes to our web design services. We would never want you to run into roadblocks just so that we can charge you more in the future. Plus, we are very serious about your online business doing well. Our attitude towards business is something you won’t find when you choose to work with the cheap website designers that are out there in the market. The Bizmap team would really hate to see your business suffer because of bad website design! So, if you are serious about your business and want a website that performs flawlessly, all the time you should choose another alternative. 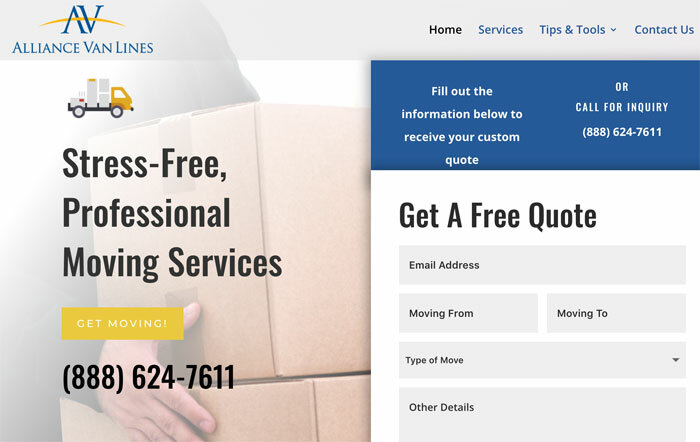 Get in touch with our New Jersey agency and save yourself from all the trouble that comes with cheap web design scams! Work With Parsippany's Top Web Designers! Finding affordable solutions to your web design needs can be a challenge. Especially finding budget-friendly options for quality sites. As you know, it is not always a good option to go the cheaper route. But Bizmap’s affordable web design services aren’t cheap. Our affordable options make it possible for the average startup (with a limited budget) to get a professional site. Bizmap’s sites are always high quality. Your website is an asset to show off and feel proud of. 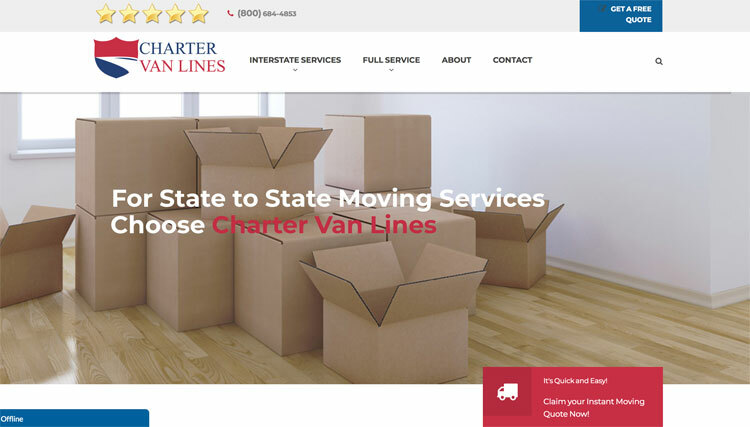 Our minimalist site approach is fully responsive, professional and fast. Additionally, all sites will have custom options to choose from for an added cost. We offer special upgrade packages if you ever want to incorporate our custom offerings into your affordable site. Bizmap’s economic web services are comprehensive and professional. Now, we’re not saying that we’re cheap. We’re not cheap by any means! But we are able to create websites on a limited budget. And they don’t look like budget designs! Be careful with other businesses claiming to provide affordable solutions for web design. Many of these businesses don’t have the positive reputation that Bizmap has! Bizmap has economic solutions for some of our clients. But we will never promise anything we can not handle! So- If you are looking for a professional and affordable web design solution, we are the ones! 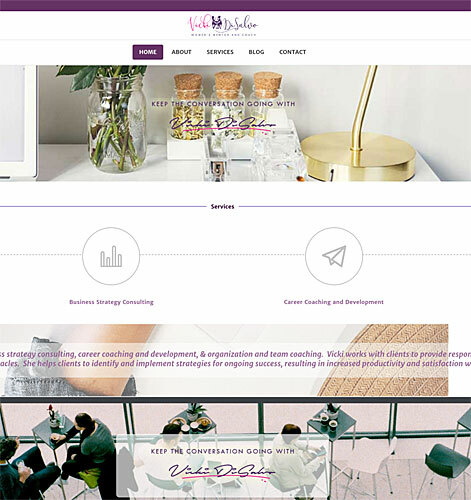 Our designers create customized WordPress websites that are current, in-touch, and display your company’s vision to the world. 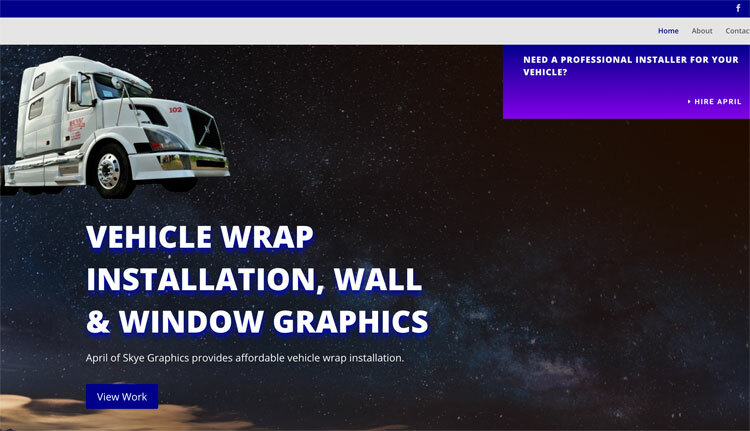 Our web design packages can’t be beat! support plans and have a comprehensive range of packages which are affordable and geared to meet your needs. We use new website design technologies and versatile themes. 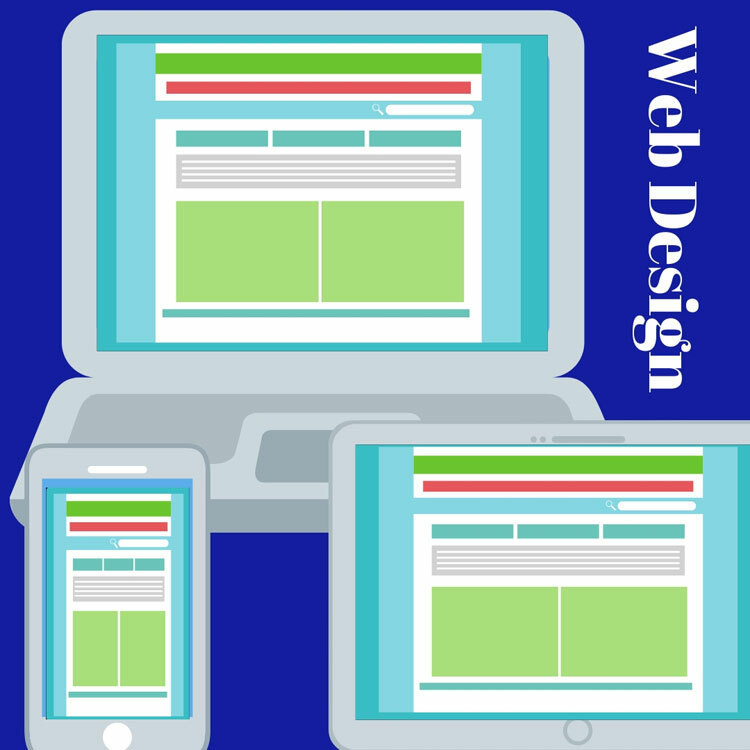 A well-built, responsive website design is one of the most important aspects of your business. Nowadays, almost anything can instantly be found online with a quick google search. 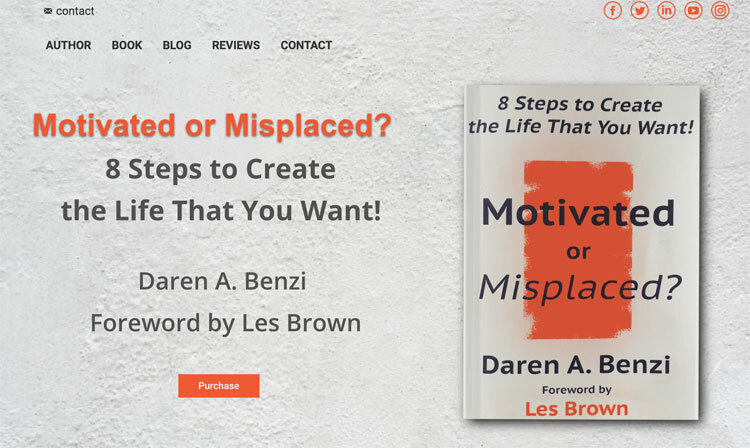 If you fall into the category of being a business owner, consultant or freelance professional who does not have a website or blog, you simply “don’t exist”. A website is the tool through which you will make your first impression to clients. Whether your website costs a lot or not, is not really a huge issue. Affordable web page design services are offered through Bizmap, but that will not mean our websites are “cheap”. By compressing your content and choosing relevant information wisely we can accommodate your budget within reason. We have tricks so that we are able offer budget friendly solutions without compromising on quality. By sometimes limiting some of the tools that would normally be used to create most websites and by adding other tools to make the design process easier, we can offer you our affordable solutions for your business website. Why is it important to invest in a professional website? Hiring a professional design company is essential if you want your business to be taken seriously. Every business requires a money investment of some sort. If your company is more than a hobby, investing in a professional is the way to go. Self-build sites often run poorly, don't have the added perks of a professional, WordPress site, and will lead to a poor user experience. This could lead to a loss in valuable clients. If you want to be considered a professional and continue your customer relationships, you will need to hire a professional web designer. You can start by interviewing designers to find out who is the best fit for you and your business. Bizmap has designers who can definitely meet your needs! Look at portfolios and examples of work. This is how you will find the top choice to provide web design services. How do i find a top notch designer? Finding the best website designers for small business is never easy. But Bizmap only hires top notch designers. Reviewing credentials and portfolios is also a great thing to do when you are in the process of choosing a designer. If you choose Bizmap, you can select a designer who best suits your needs. If you aren't happy with your website, you can collect a full refund. We work with you until your website is complete and perfect! What Should I do before I hire a designer? The first thing you will need to do is register a domain and get hosting for your website. This is something Bizmap can do for you or you could do yourself. We don't penalize our clients who need our help registering a domain and setting up hosting. Not everyone is internet savvy and we can do this for you free of charge! 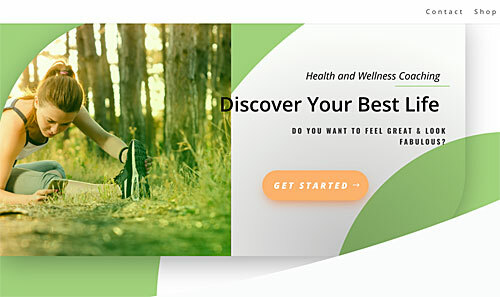 Choose Bizmap for quality, custom web design services! If you want a professional website at a reasonable rate, contact Bizmap today! We look forward to offering your business affordable website design services!